Jeff used every talent that God gave him and multiplied them greatly. Josh McDowell has been at the forefront of cultural trends and groundbreaking ministry for more than 50 years. 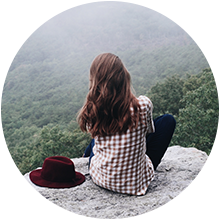 The Ministry serves and equips the Body of Christ in raising generations of purpose-driven Christians who know what they believe, why it is true, and how to live it out. 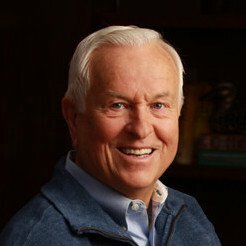 Josh McDowell is an articulate speaker, author, and active humanitarian. Join us for an event in your area or request Josh as a speaker. Download presentation material from Josh’s recent speaking events. View and download compiled material from years of Josh’s research. 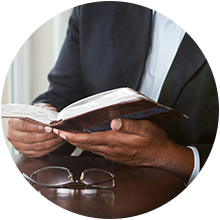 Connect with Josh McDowell Ministry through the power of prayer.